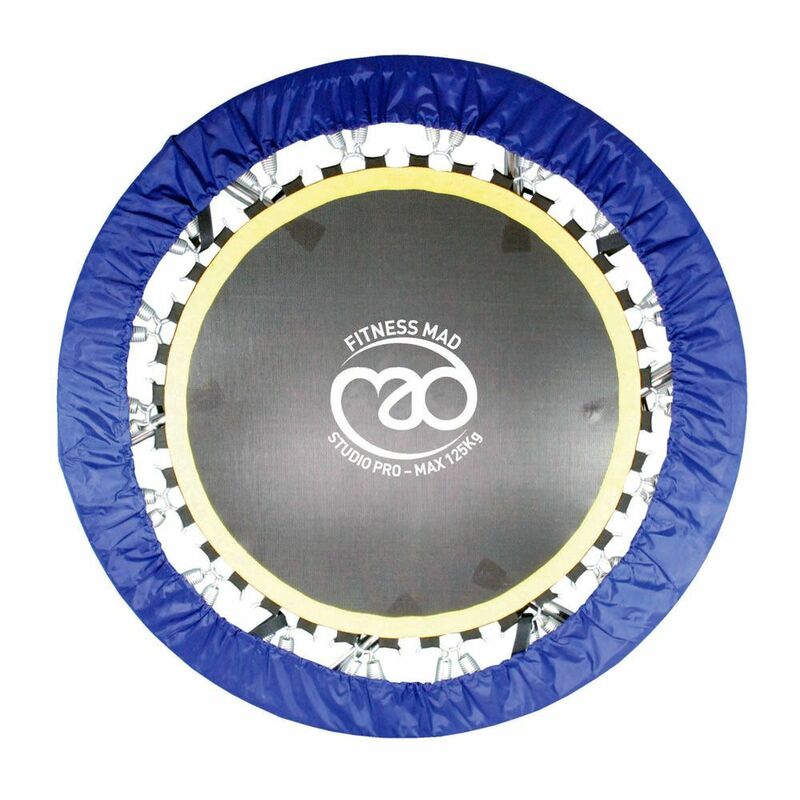 The Fitness Mad Studio Pro 40in rebounder trampoline is a great tool for zero impact aerobic exercise, suited to most fitness enthusiasts. 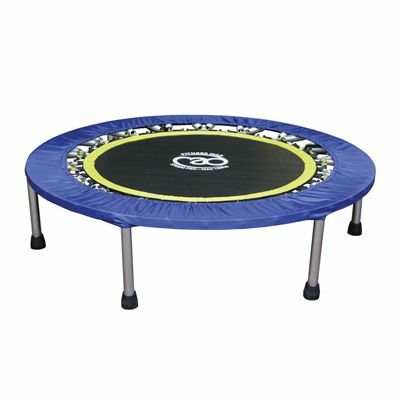 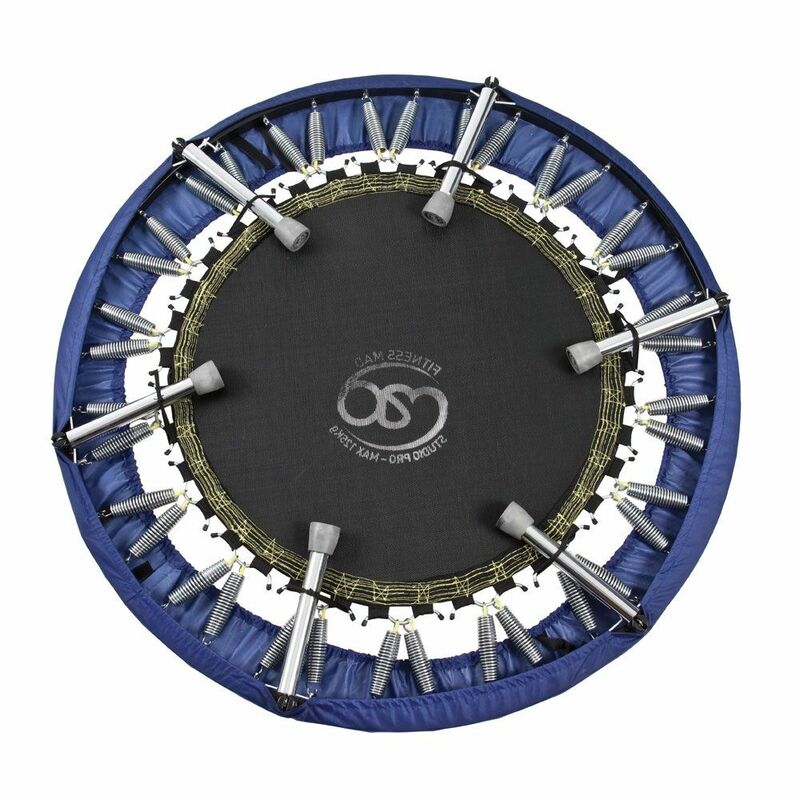 This commercial grade trampoline offers a smooth, almost silent performance and can help increase the capacity of your heart and lungs, build strength, stamina, and boost all round fitness. 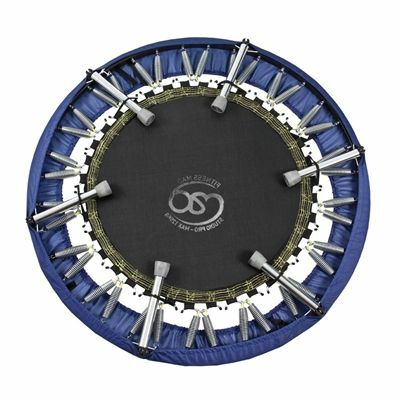 When used regularly, it will tone the muscles around your legs, thighs, abdomen, hips and arms, at the same time improving your co-ordination and balance. It is also a great fun to use and requires no special instructions: whether you use it for jogging, bouncing or dancing, it will surely be beneficial for you. 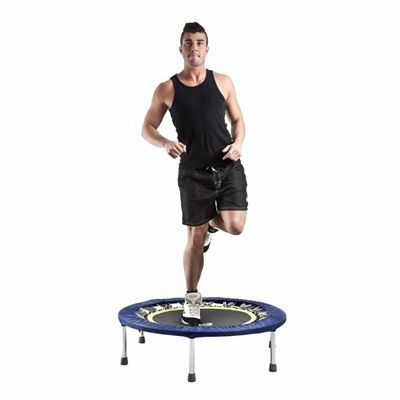 It is very durable thanks to a heavy gauge powder coated steel frame, which weighs 10kg (22lbs): 30-40% more than most budget rebounders. 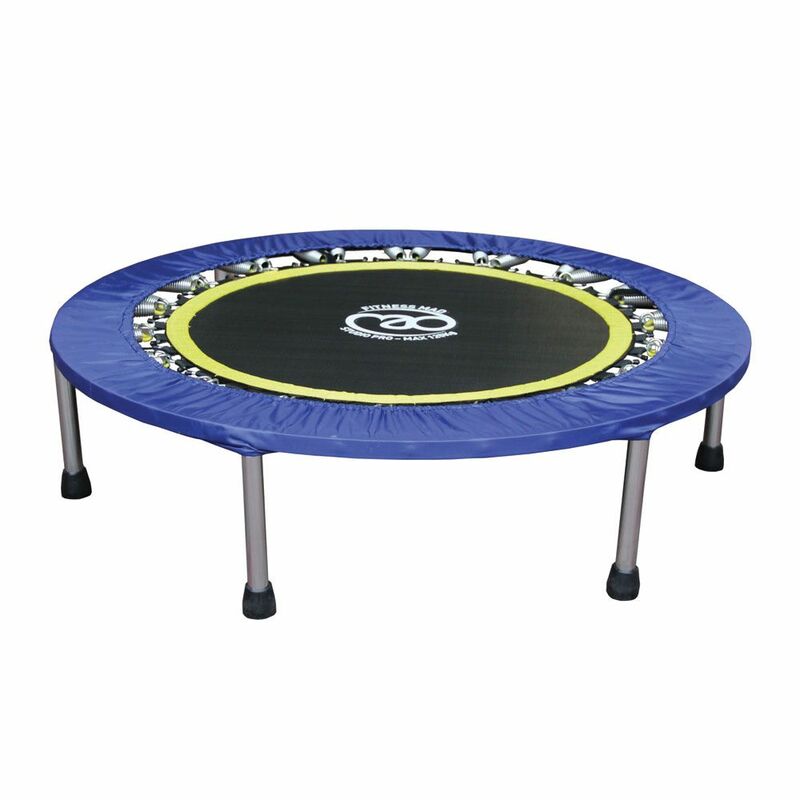 With its 6 foldable legs, it also offers convenient storage. 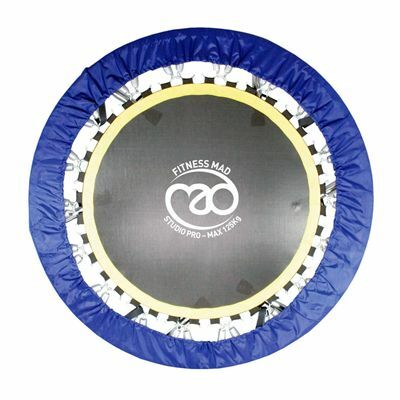 for submitting product review about Fitness Mad Studio Pro 40in Rebounder (core).